​Dining on modern cruise ships has changed a lot in some ways since the early days. In other ways it has stayed the same. 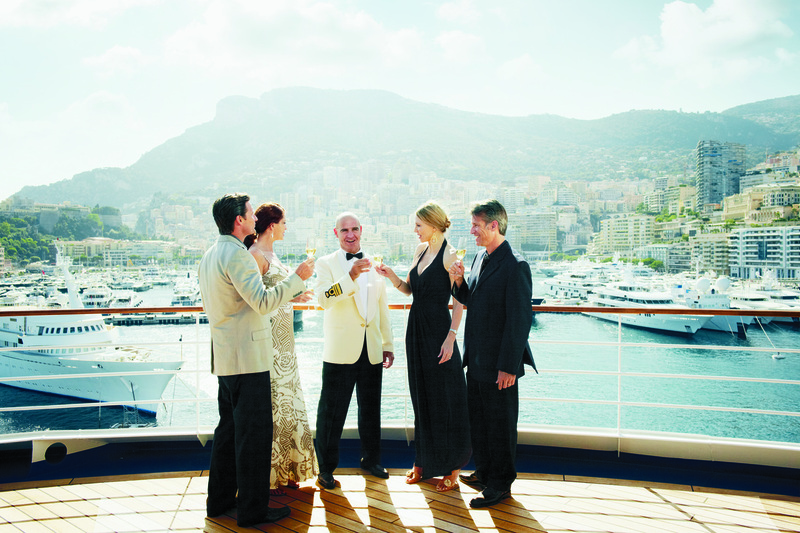 The traditional five course a la carte dining room experience is still very much the staple on modern ships. However, the cruise lines came up with a good money-spinner when they realized passengers would pay a little extra to experience fine dining at its very best. 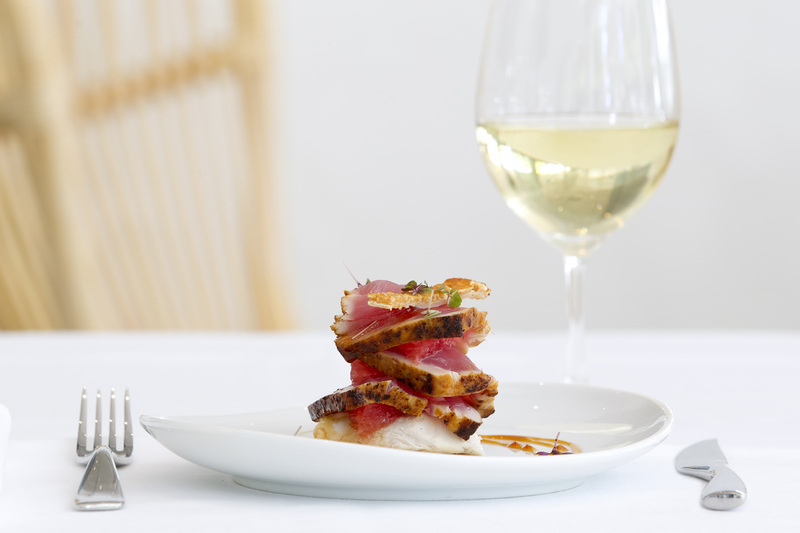 One of the first to do this in Australia was P&O aboard Pacific Jewel with Luke Mangan’s Salt Grill at Sea. 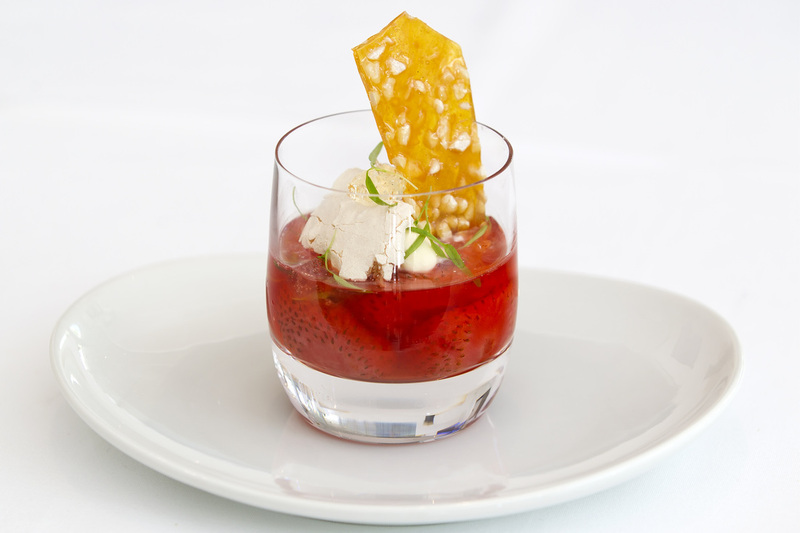 For an extra $20 you get an excellent, exclusive gastronomic treat with superb service. Most cruise lines have followed suit and you will find everything from Asian Restaurants to Steakhouses and Degustation Feasts. It shows how much Australian tastes have changed over the years. In the early years a big treat on Fairstar was Harry’s famous Café de Wheels where, for the princely sum of $2, you could munch on a meat pie with sauce. Today, cruise lines vie for the services of Michelin rated chefs from around the world to create their alternative dining experiences. On the big international ships there are numerous dining choices, many charging that little bit extra. 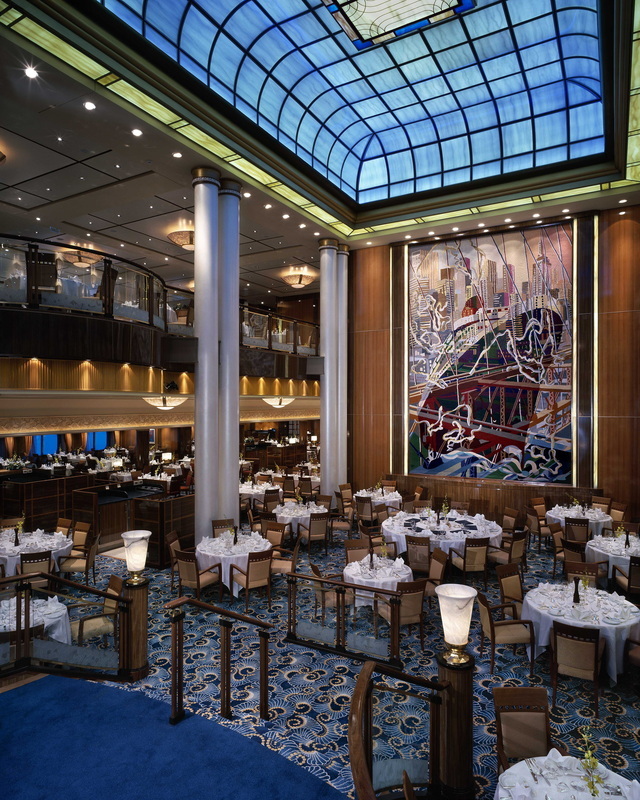 Cunard’s Queen Mary 2, for example, has 10 dining rooms and eateries. These include a carvery, Italian, Asian, traditional British pub fare and the Queen’s Grill. 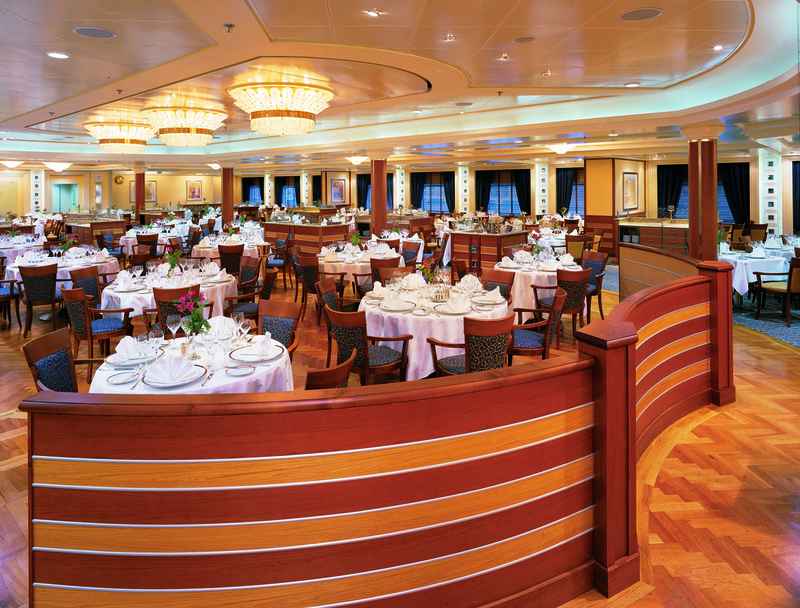 However on every ship the main dining room with its hustle and bustle is still the staple of the industry. You can choose seating for two, four or eight in most dining rooms. Make sure you clearly indicate your preference when booking. In the old days there were traditionally two sittings at night, the early at 6.30pm and the late at 8.15pm. Nowadays, open sitting with reservations is the way to go. You will be served by a waiter and his assistant and your table will be visited occasionally by the head waiter and the restaurant manager. Sadly, the days of separate wine waiters seems to have disappeared forever. The menu includes selections for vegetarians and sugar-free choices for diabetics. You can also ask for special dishes to suit your particular medical condition or diet. However you are probably better off postponing the diet as cruise ship food is normally excellent and is a highlight of your holiday. 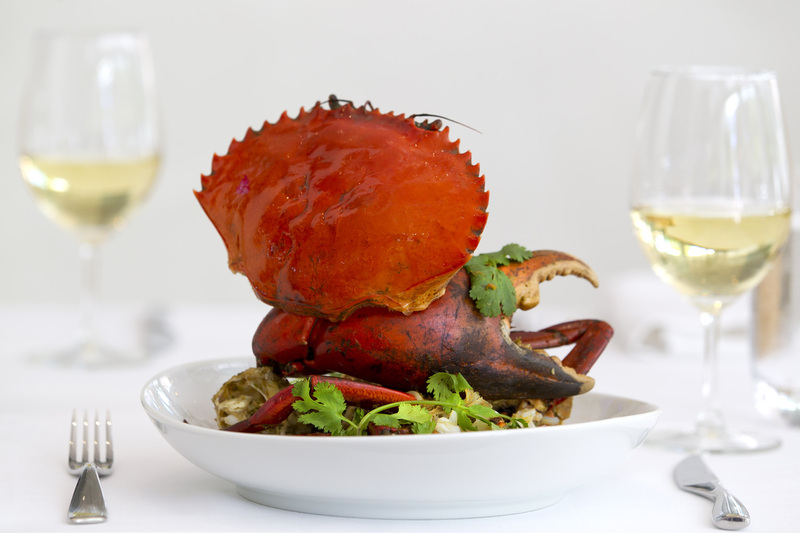 We have selected a menu from Dawn Princess to illustrate the dining experience on board Australian based ships. Coffee, tea and cheese or fruit selection to finish.